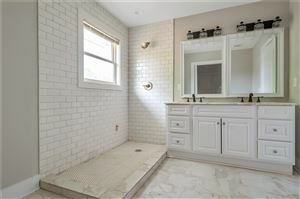 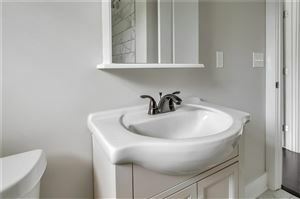 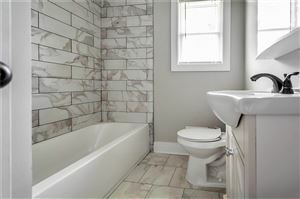 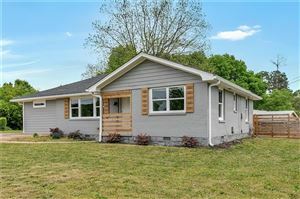 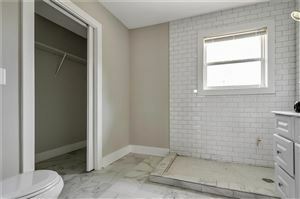 Charming corporate-owned 3 bedrooms/2 baths fully renovated ranch with no detail overlooked. 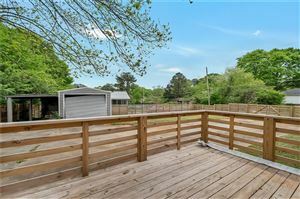 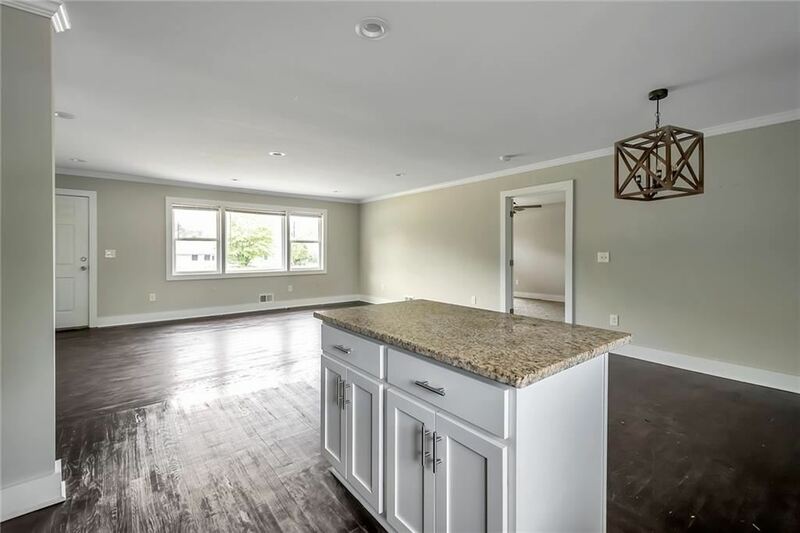 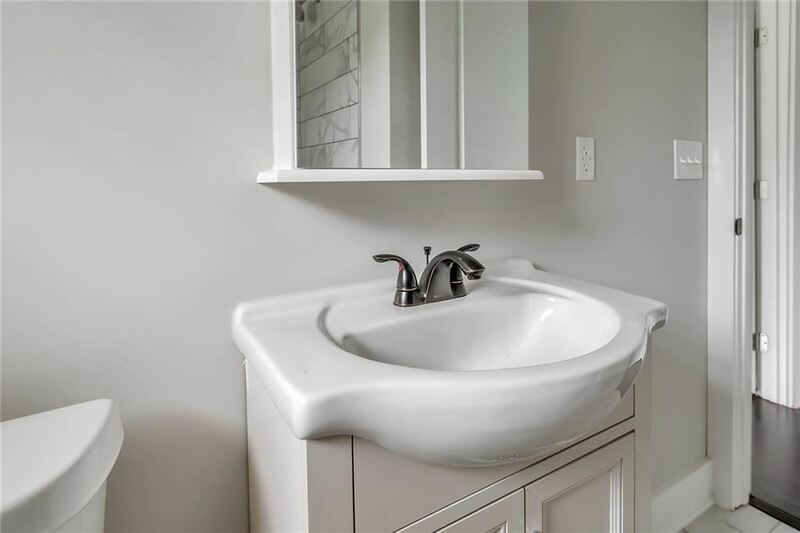 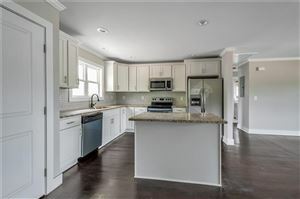 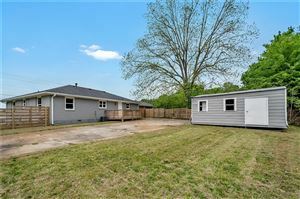 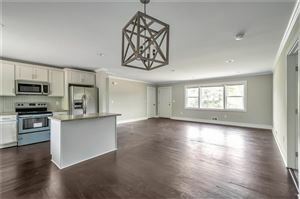 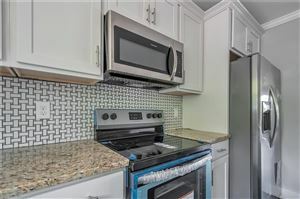 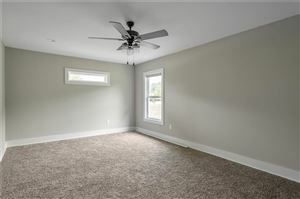 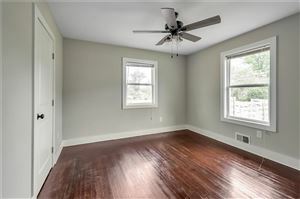 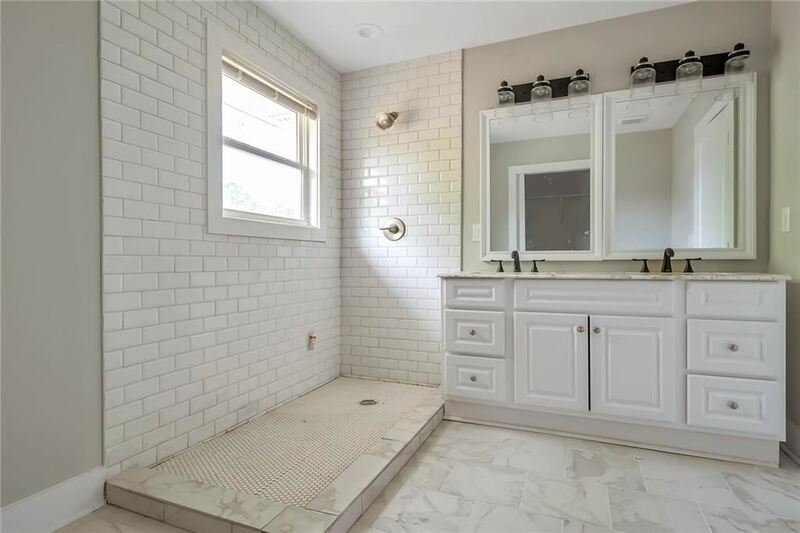 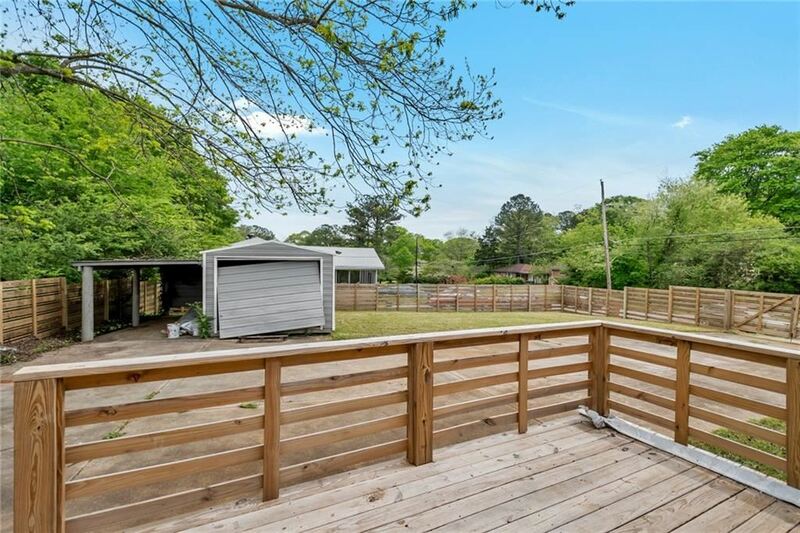 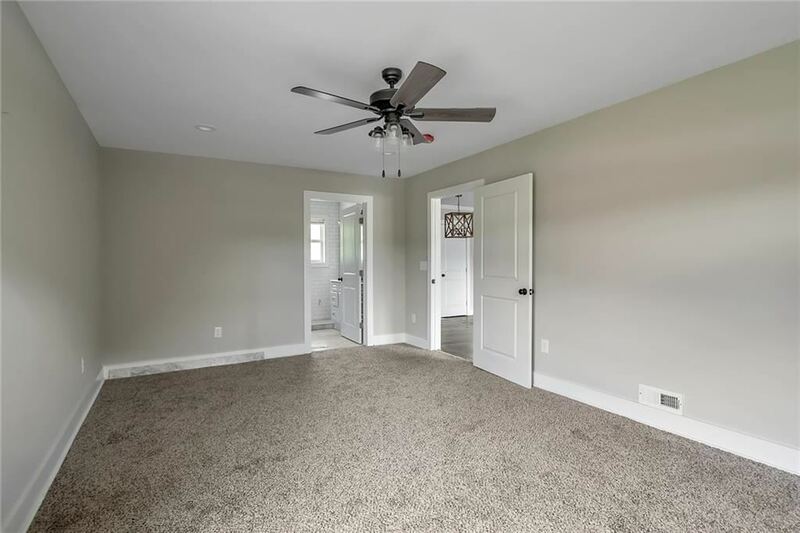 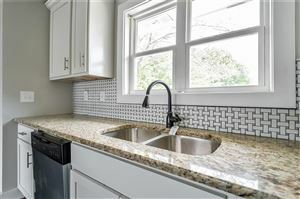 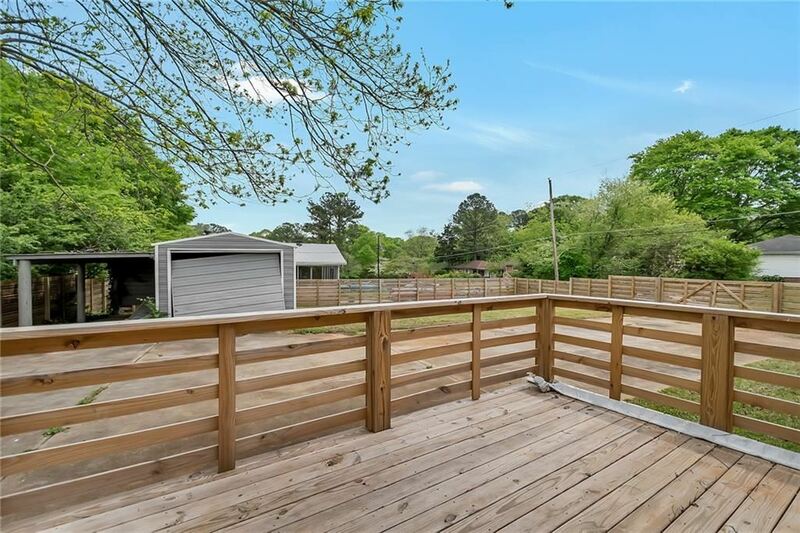 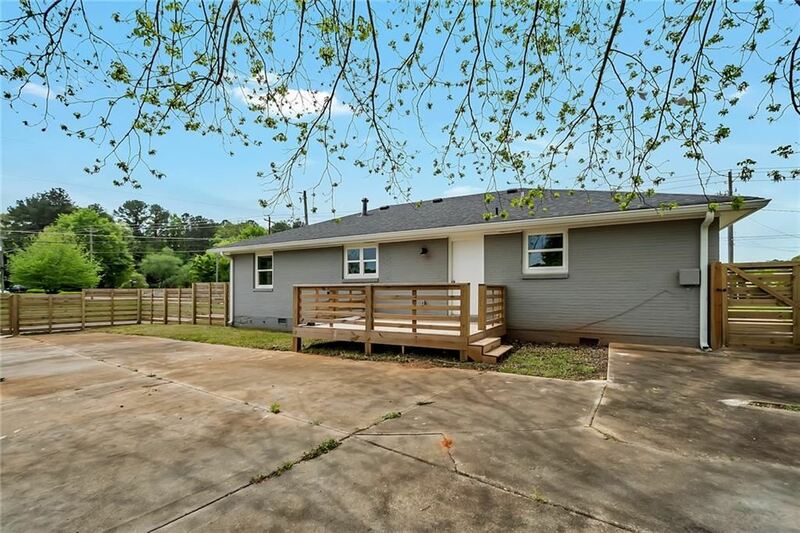 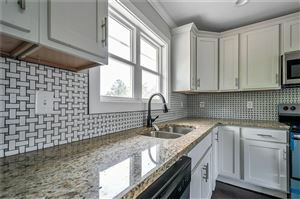 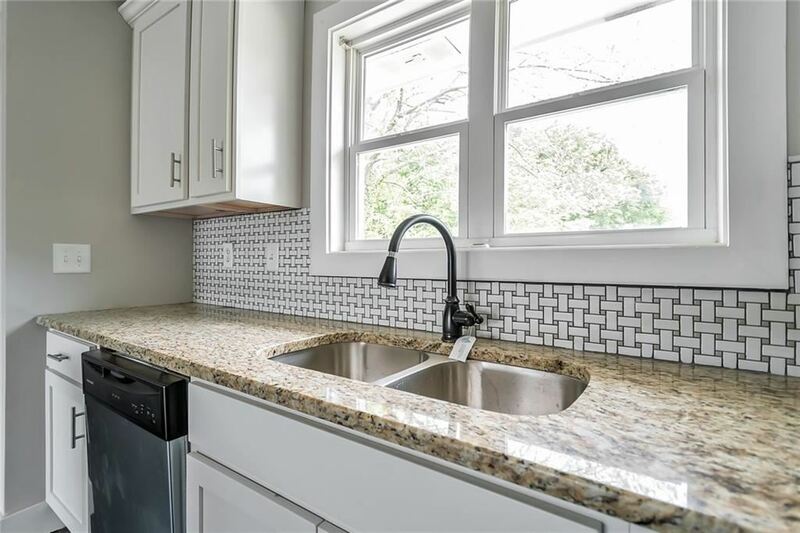 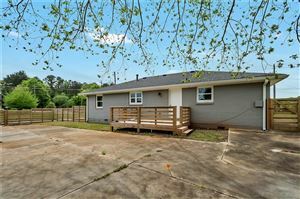 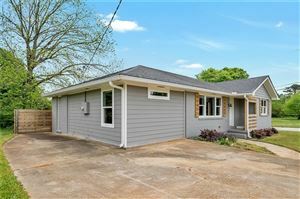 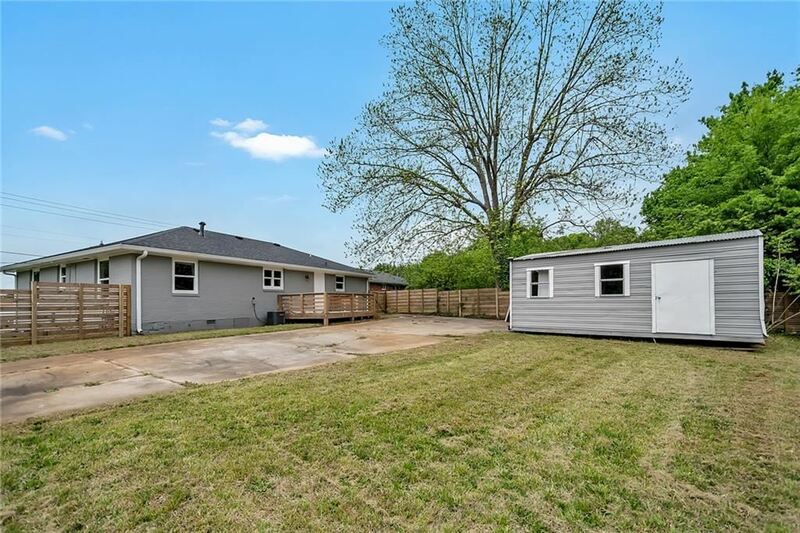 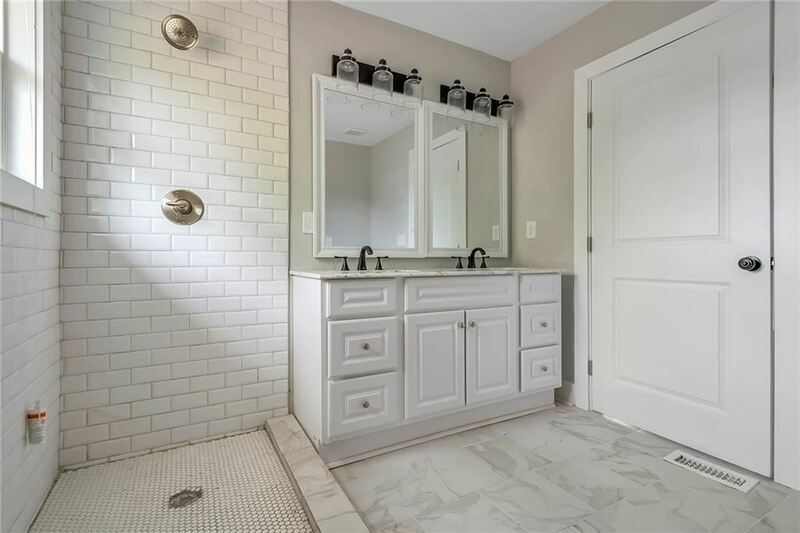 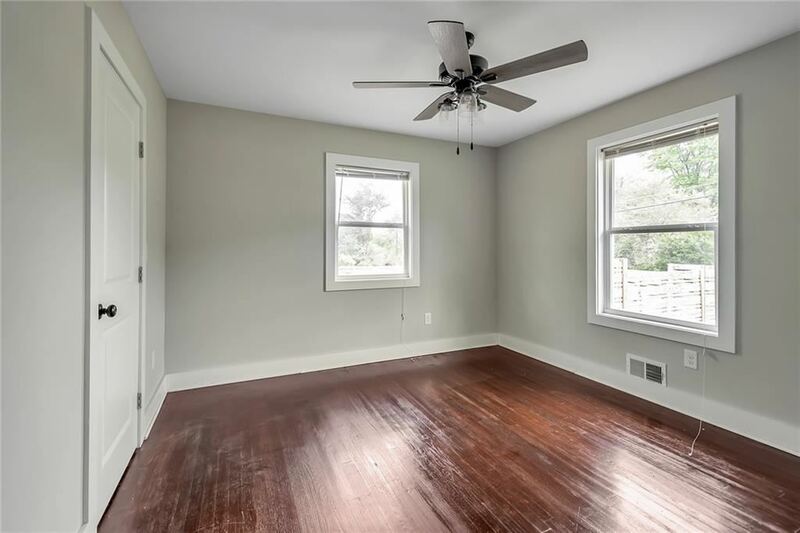 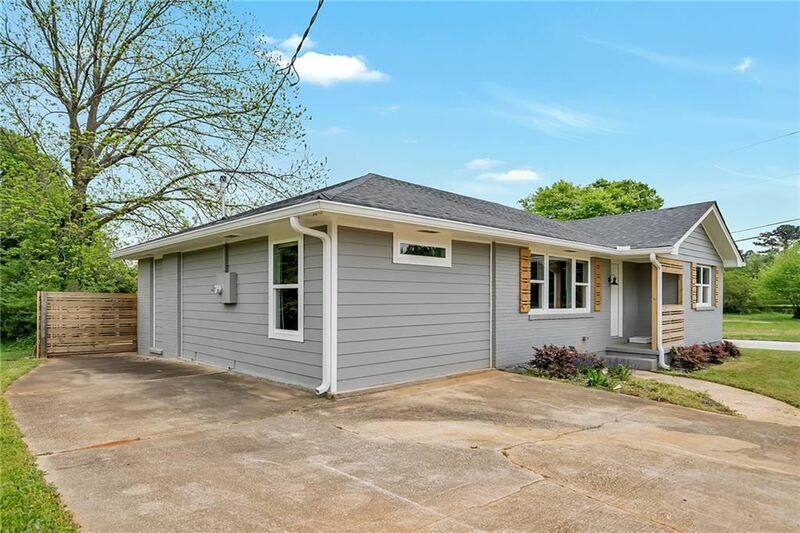 Recently installed hardwood floors & carpet, granite countertops, cabinets, and vanities, stainless steel appliances, architecture roof, a deck, outbuilding, a fenced yard and much more. 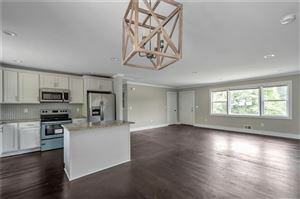 This is an unbelievable home with an open floor plan that any buyer will appreciate. Great value for the price! 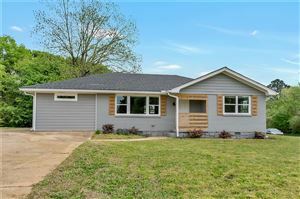 Listing provided courtesy of Cox Brokers, LLC.